Michael Cornelius is a family man who practices the art of flute making with his son, Tim. The two hone their craft and connect to the heritage of their ancestors. They feel the pastime “comes to life” as it is passed from one generation to the next. Michael knows the importance of preserving tribal history. 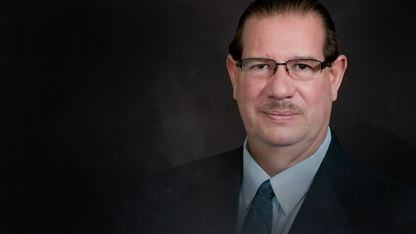 In the past, he was the Cultural Activities Manager for the Chickasaw Nation, and he constantly placed an importance on understanding the language and traditions of the Chickasaw Tribe. As time has passed, “the Chickasaw culture slowly began changing …” Michael wants to teach others about the significance of the Chickasaw language and skills. Now, as a flute maker, Cornelius keeps the tradition of music and craftsmanship alive.